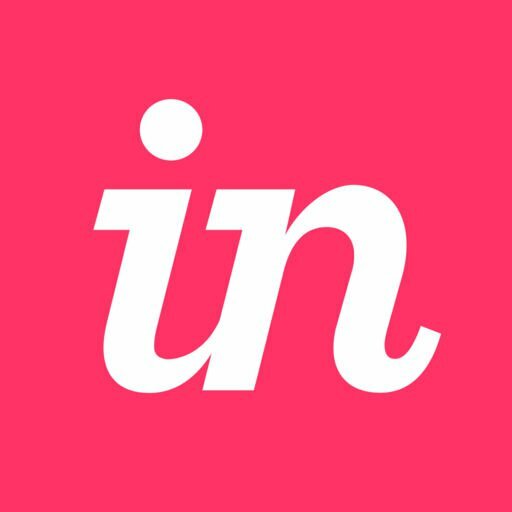 InVision Cloud V7: How do I change my password? At the top-right of the page, click your avatar. Enter your current password once, then enter your new password twice, and click Update. InVision Cloud V7: How do I update my email address? InVision Cloud V7: How do I share a document?